Battle Grip just got a whole lot better! Introducing the all new Sparta MX. A complete redesign of the Battle Grip series. 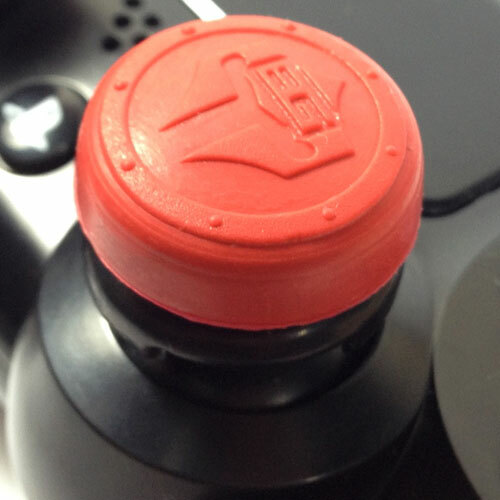 For players needing that total control, accuracy, comfort and maximum protection for their gaming controllers. Sparta MX is specifically designed for increased medium to long range combat accuracy. IMPROVED RUBBER MATERIAL. 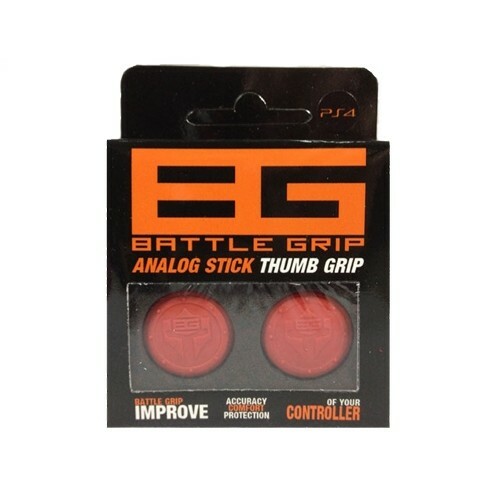 Providing that extra grip needed for intense gaming sessions. IMPROVED LOCKING SYSTEM. 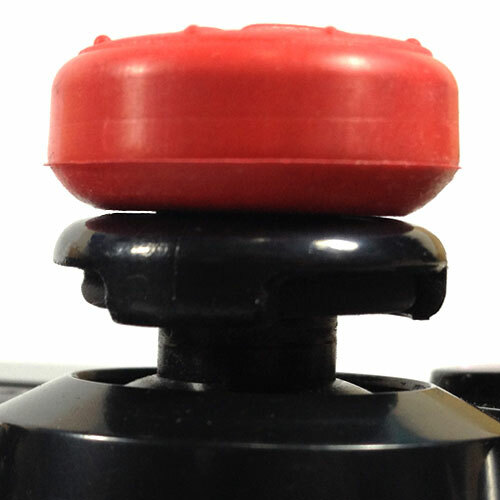 Latches and locks to 80% of the analog stick for a very secure installation. Also, no more clearance and surface scratch issues as the plastic base is guaranteed to not touch the surface of your controller. MODULAR DESIGN. Still love the feel of the classic Battle Grip products? Sparta MX rubber surface is interchangeable with either Revolution 2.0 or Bullseye! Bringing added value to your purchase. EASY INSTALLATION. 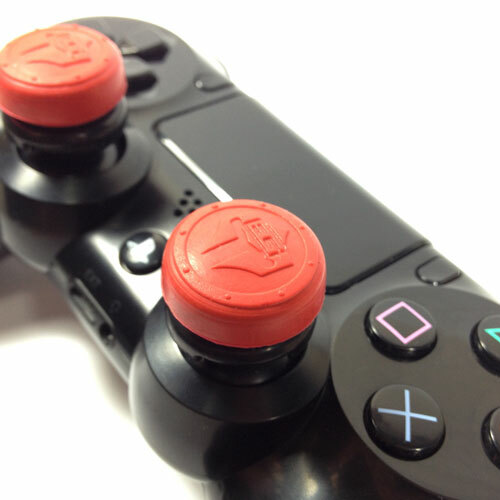 Just slide the Sparta MX to your analog stick and lock it by pushing down on the rubber surface. Its that easy! What are you waiting for? Experience the new Sparta MX now! Battle in RED...just like the Spartans!